The RSWA Student Medal is awarded annually to students with an outstanding academic record from each of the universities in WA. The students are nominated by their institutions. 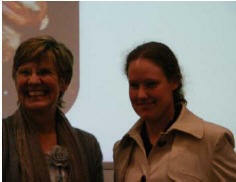 In July 2010 the medals were presented by the WA Chief Scientist Prof. Lynne Beazley at the RSWA AGM at UWA. 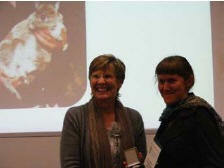 Briony Palmer from Murdoch University receives the RSWA Student Medal. 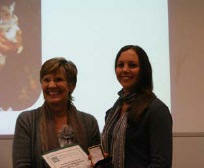 Emily Lette from Edith Cowan University receives the RSWA Student Medal. 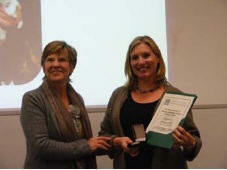 Jessie-Leigh Brown from Curtin University Receives the RSWA Student Medal. 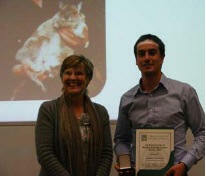 James Dornal from the University of Notre Dame receives the RSWA Student Medal. Rachel Loh from the University of Western Australia receives the RSWA Student Medal.